We craft stories, weave visual brand narratives, build physical spaces and the objects that inhabit them, create handcrafted artefacts, and construct your digital homes, among other things. We are multidisciplinary by choice and execution focussed by habit. 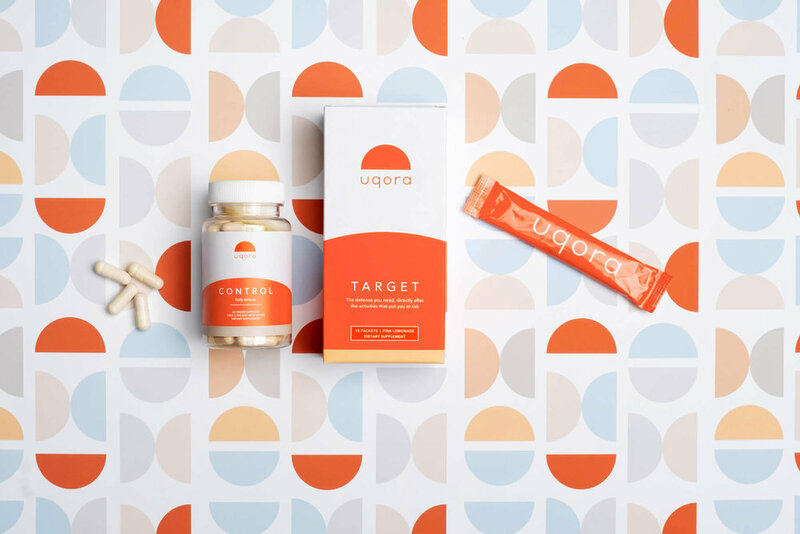 Uqora is a health-care start-up focussed on helping users battle their UTI issues in a safe, natural and science backed way. 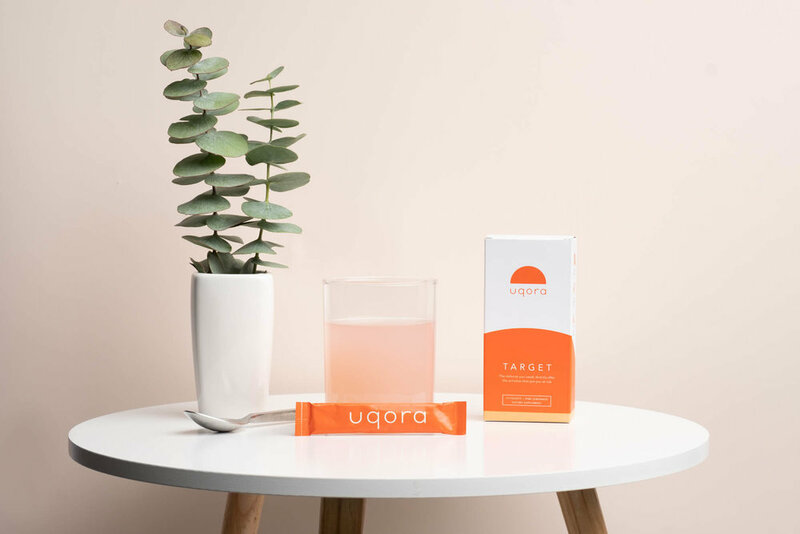 We loved working with them, and are so excited to unveil all our work with them as they gear up for their relaunch and new product roll out!